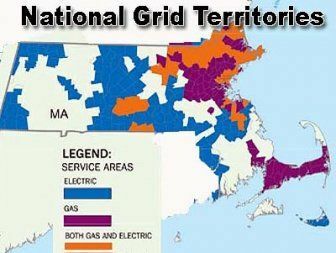 National Grid owns and operates the Massachusetts Electric Company, Nantucket Electric Company, Boston Gas Company and the Colonial Gas Company in MA. In 2009 National Grid moved their US headquarters from Westborough, MA to Waltham, MA. With Energy deregulation on the forefront in MA, National Grid customers are able to save on their supply rate because of the competition between electricity providers. Electricity providers also try to differentiate themselves by having different plan lengths, renewable options and potential incentives. Switching National Grid electricity rates and providers is fast and simple. All you will need to make the switch need is your account information which can be found on your National Grid electricity bill. You can start comparing different plans and rates by entering your zip code into our comparison tool which is located on the right side of this page. After comparing all your options, click select and start filling out the contact and account information forms. There is no need to contact National Grid about your switch. Your new provider will reach out directly to National Grid and let them know about your enrollment. Usually, it takes one to two billing cycles to see your new provider on your National Grid bill. National Grid will continue to deliver your electricity, send your monthly electric bill, and maintain all the wires and poles that deliver the electricity to your home. The only thing that will change is your supply rate on your bill. Transmission and delivery rates will not change if you switch to a retail electricity provider. 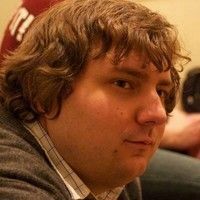 Alex Gilmore has been a senior writer for ElectricityRates.com for four years. He has a passion for everything energy, especially improvements in the renewable energy industry and how to make energy more affordable for everyone.